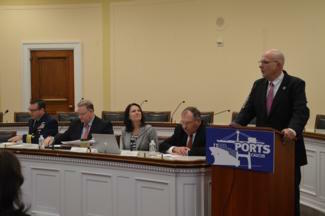 The Congressional PORTS Caucus, Co-Chaired by Reps. Alan Lowenthal (CA-47) and I, hosted a Congressional briefing to discuss how our nation’s ports prepare for hurricanes, their relief efforts, and the federal government’s role in these processes. Expert panelists included Phyllis Saathoff, CEO and Port Director at Port Freeport; Mark McAndrews, Port Director at the Port of Pascagoula; Chris Fisher, CEO and Port Director at the Port of Beaumont; and Commander Brian McSorley of the United States Coast Guard. I gave opening remarks and introductions. Each and every day, Americans’ lives are impacted by ports. 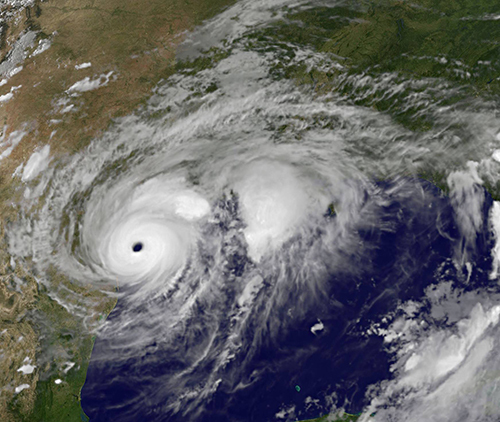 In the aftermath of Hurricane Harvey, Ports across Texas lost millions of dollars’ worth of lost revenue, leading to a severe impact on the American economy. 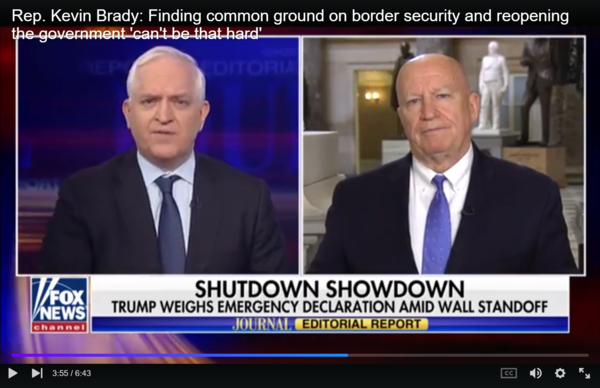 It is my hope that the Congressional PORTS Caucus briefing allowed members of Congress and their staff to better understand the implication our ports have on not just the American economy but national security as well. The panelists discussed the negative effects hurricanes have on our nation’s supply chain and how to better prepare for these challenges. 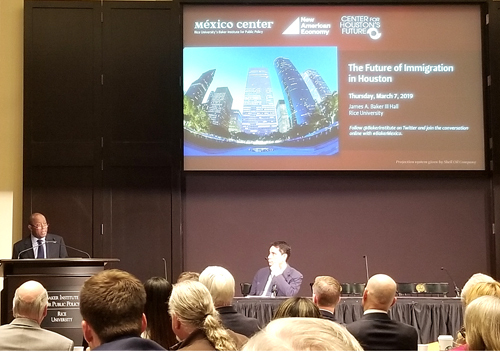 All three of the ports the panelists hailed from have recently experienced closures due to tropical storms, resulting in millions of dollars of lost revenue. However, the panelists did note that collaboration with the United States Coast Guard and Army Corps of Engineers has resulted in successful restoration efforts and largely returned imports and exports back to normal, though additional mitigation efforts will be necessary. 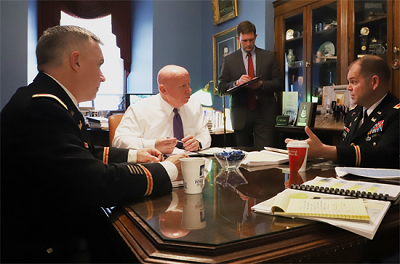 The briefing was attended by Members of Congress, their staff, and industry personnel.